$50,000 reduction. Taking Back-up offers. 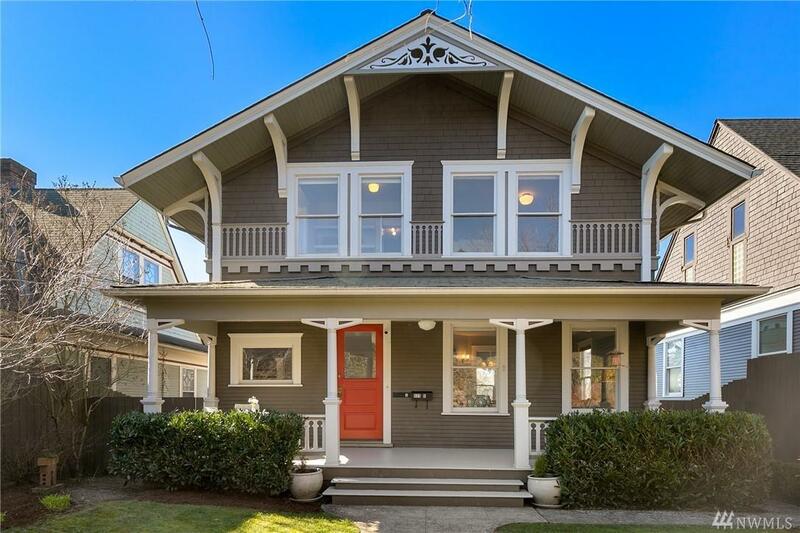 Spacious 1902 Craftsman style home plus studio apartment is just a few blocks from Capitol Hill, Seattle U, Swedish, Downtown & transit. Great investment potential! Live in the 3 beds upstairs & rent out the basement studio or rent them both. 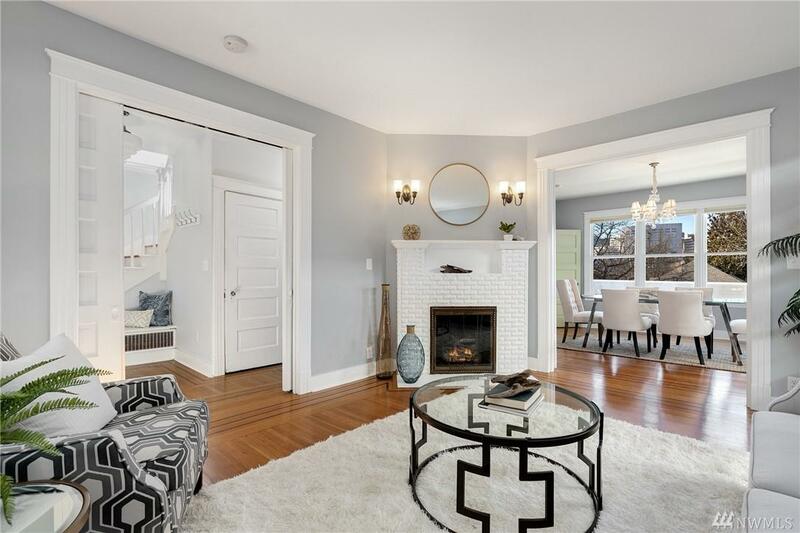 High ceilings, original floors, tasteful updates & beautiful woodwork. 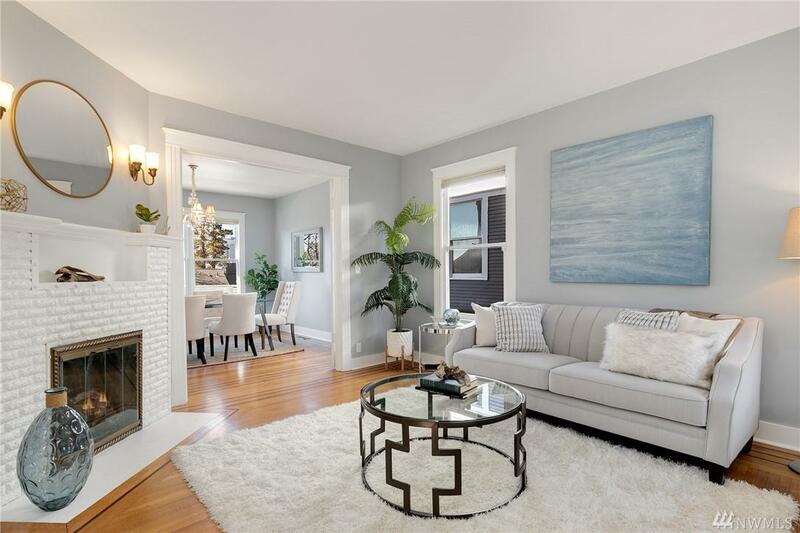 Tons of natural light, city views from many rooms. 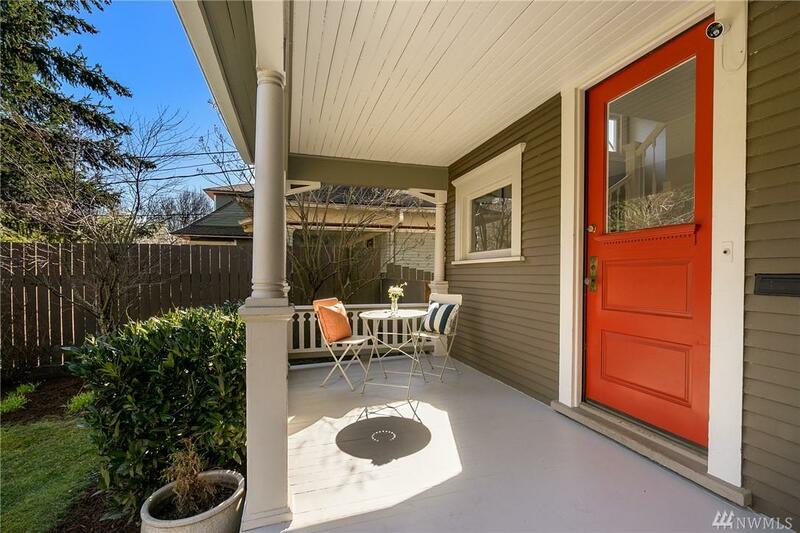 Large fully fenced, level front yard. 3 parking spots in back off the alley.